It seems everyone wants to be in rowing machines these days. Over the last few months, we've reviewed two other rowers from brands that have previously specialized in other types of fitness equipment. So what do you know? 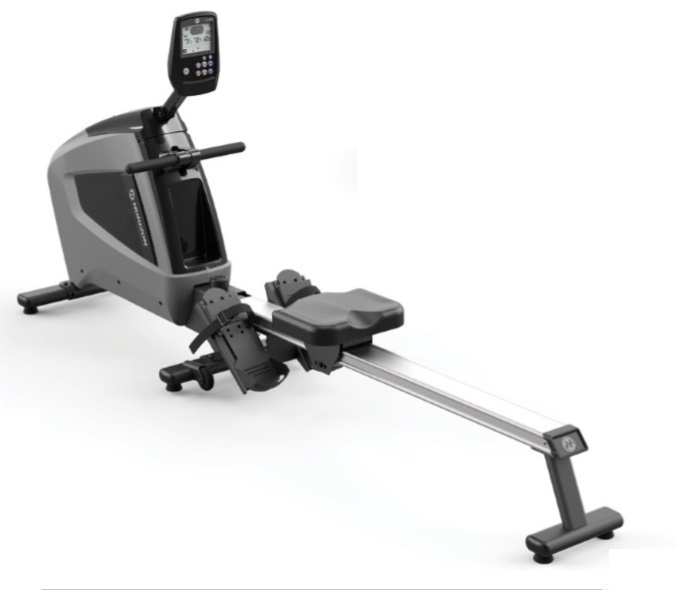 Along comes the Oxford 5 from Horizon Fitness and we have another brand moving into rowers! 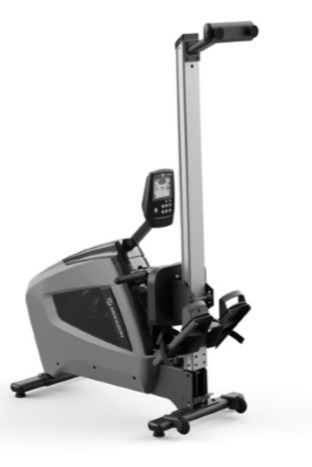 This is great news for indoor rowing enthusiasts, and the Oxford 5 doesn't just make up the numbers. It turns out to be a serious contender in possibly the most competitive price-bracket in the rower market. So what does this model from Horizon bring to the game? Well if you like your machines with plenty of features, this one if for you. But these aren't just for show. We believe the built-in functions and programs on the Oxford 5 will go along way to helping you achieve your fitness goals - more on these later. For now, we'll start with the basics, namely, just how comfortable is it to use. 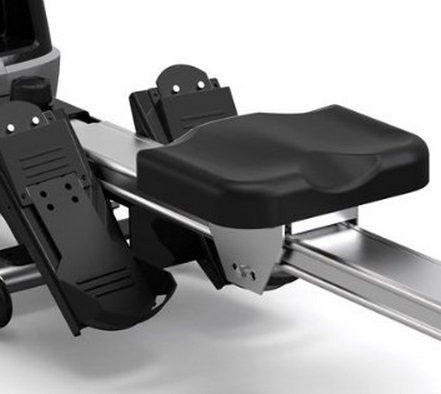 Seemingly small features such as the seat, handle and footrests can have a massive impact on the success of a rower. A number of otherwise good models featured on this website suffer due to hard seats, wobbly footrests and small, poorly designed handles. Thankfully, the Oxford 5 scores well on all of the basics making it a comfortable model to use - very important if you're going to be spending many hours on it! The adjustable footpads will suit all sizes of feet, and the straps hold your feet firmly in place - if there's one thing that spoils a good workout, it's having to stop every few minutes to re-attach the strap!!! The only point we'll make on the rowing position is the seat height. It would be perfect in our opinion if the beam was a little higher, therefore giving the feel of a gym quality machine. But this really shouldn't put you off checking out the Oxford 5 further. Now to the parts that make you work and get fit. This is an air-resistance model - this means it uses air flowing over a flywheel to provide something for your muscles to pull against. Many purists argue air-rowers give the most authentic 'rowing on water feel', although this isn't necessary for fitness rowing indoors. However, one disadvantage of this type of resistance mechanism is the noise. This can be a problem if you share accommodation , or live in an apartment. But, the Oxford 5 is a reasonably quiet model for an air-rower, although not as quiet as a magnetic model. Also see the video from Horizon Fitness below. The performance console is a worthy contender for one of the best in models we've tried under $1,500. 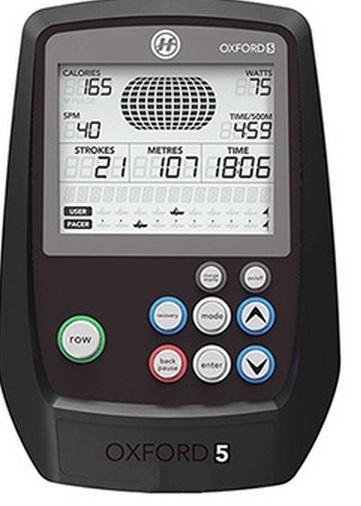 Its large LCD is easy to read when working out, plus it's adjustable to suit all heights of user. But it's not the display and ease of use that makes it a good monitor, it's the staggering choice of 30 programs. Boredom is the bane of the home fitness enthusiast. Doing the same old routine everyday is the quickest way to giving up, so the variation offered on the Oxford is a great help. ﻿These include calorie targeted workouts - so you know when you've worked off that extravagant lunch. There's also Interval training for boosting fitness levels, resistance variations, step programs, plus one of our favorites - the race boat function. You set the goal and then you race against the machine! The information on display will also keep you motivated to stay on target for your workout. Your heart rate is displayed, and it's a rare treat to have a chest strap included - the most accurate way to measure your heart rate. What would have really made this a real world-beater would have been PC-compatible or online functions, such as those offered by Concept2 and WaterRower - see below. 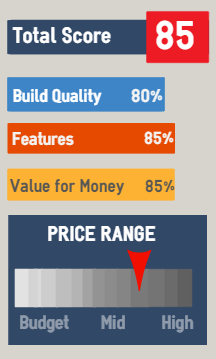 There's plenty to choose from in this price bracket. One obvious choice is the ever-popular air rower, the Concept2 Model D. But other models have caught up with Concept2 and we believe the BodyCraft VR400 and LifeCore R100 are definitely worth considering. If you want a water-resistant machine, both the A1 Home and GX Home from WaterRower offer great quality alternatives, or the new Apollo Pro 2 from First Degree has much to recommend. This model came out in November 2014, so as yet we don't have more comments from owners.